2016 has so far seen the release and reveal of several highly anticipated car racing games from big gaming franchises. Time for us now to list the best ones to expect in 2017, we will also include some fairly new games released this year and whose first year sales will be counted within the next year. The list combines both sim-racing games and arcade racing video games. We ranked our top 10 based on graphics, gameplay, mods and choice of race modes, global sales, tracks and cars. For unreleased titles, we have ranked them based on early access stats as well as comparison with their preceding titles. Don’t hesitate to post your comments below! NB: Order is subject to change soon as all titles are released. Released in June 2016, Valentino Rossi: The Game is the official MotoGP 2016 game covering the season but with Rally and Motocross to keep the Motorsport fans engaged. 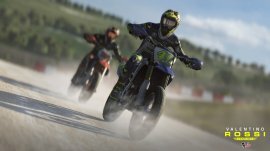 That is a good thing, and while the new game has improved significantly over the previous titles such as MotoGP 15, there are still a few issues that need to be addressed especially physics, visuals and more importantly sound. Other than that, the game pays the perfect tribute to the legendary Valentino Rossi. The improvements are visible and the game has its fair share of entertainment enough to place it on our list of 2017 top racing games. 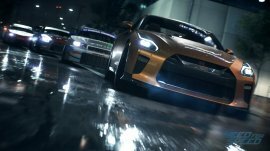 Normally the NFS franchise releases its games on an annual basis, but developers Ghost Games announced that the next title will not be due until 2017. Dubbed Need for Speed 2017 for now, an official name has not yet been set. EA has been quiet about their current games under development and even missed to make any major announcements during EA Play 2016 conference. More info about Need for Speed 2017 will follow soon as official details emerge. Assetto Corsa has had a fairly good following since 2014, it was only available on PC and proved to be one of the best racing sim largely due to its highly praised physics. The decision to make it available on consoles was announced in 2015 and the release took place back in August 2016. The game which is now available on PC, PS4 and Xbox One, brings the same physics from the earlier version. 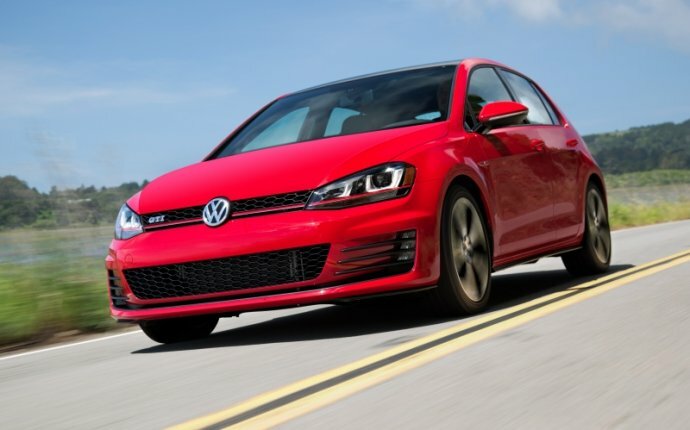 There is a limitation of tracks and cars even after the franchise partnered with Porsche AG and thereby adding a few more vehicles. In general, Assetto Corsa excels in physics but fails to increment that with the all round fun found in competing games. 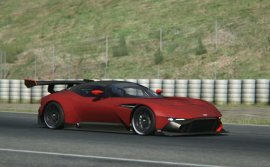 Nonetheless, if you enjoy total realism then Assetto Corsa will always be the game for you, and for that it makes our list for the second year running. 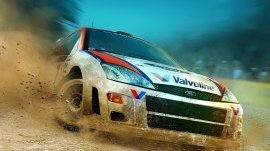 Despite being released in 2015, we are inclined to include Dirt Rally in our list of the best racing games in 2017 not because it’s new but because of the sheer fun involved while playing it. 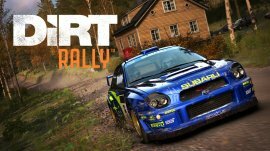 Everything from the sound to the realism involved, and true rally fans will agree that it’s the best rallying game in the market right now. While a new game is not likely at the moment, there is a chance that the new 2017 WRC cars could be joining Dirt Rally in future. Update: Dirt 4, sequel to 2011’s Dirt 3 was announced on Jan 26 and will be available on PC, Xbox One and PS4 when it’s made available on June 9, 2017. 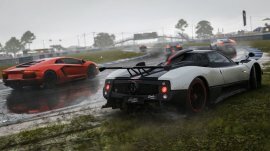 It’s more of a build up to Dirt Rally and will feature locations such as Michigan, Sweden, Wales, Australia and Spain. 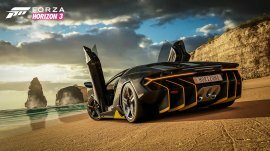 Forza Horizon 3 is still fairly new having only been released back in September 2016 and will still form a large presence in the gaming community throughout 2017. A new expansion title was released on December 13 dubbed Blizzard Mountain, it basically allows players with the Blizzard Pass to drive on snow as they try to become kings of the Mountain. FH3 raised the bar with a larger map, 350 cars and an array of customizations including kits from tuning houses like Liberty Walk and Rocket Bunny. F1 2016 was a massive improvement over any other game from the franchise, the realism of the driving sim was improved thanks to more real life approaches that were added to the game. Unlike previous games, F1 2016 featured 10 full seasons and all 21 circuits from the 2016 season including the street circuit of Baku. 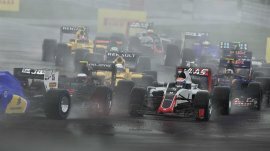 Additionally, new teams like Renault and Haas were present.